With over 200 agents ready to go to work for you, we're sure you'll find your perfect match! 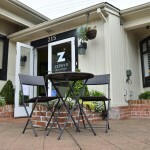 Welcome to Zephyr Real Estate. Years before anyone uttered the phrase “dot-com”, four young real estate agents found themselves swept up in San Francisco’s entrepreneurial spirit. 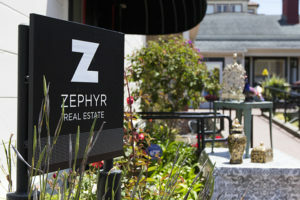 Determined to create a firm based on the novel idea that agents be treated like they are actually part of the company, they founded Zephyr Real Estate in 1978. 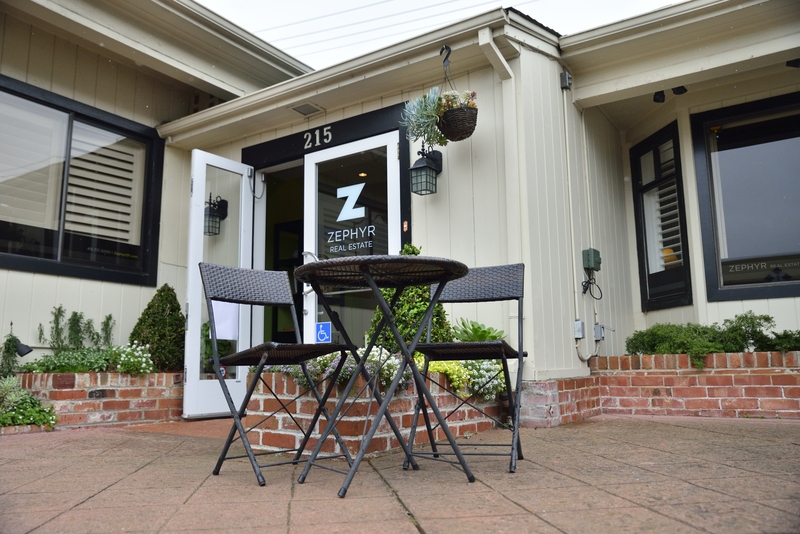 Today, Zephyr maintains neighborhood offices in San Francisco and Marin with a roster of over 300 full-time real estate agents. Our agents represent a diverse client base throughout the San Francisco Area. We are committed to providing the same level of care, attention and results to all of our clients, whether it’s their first home, a business investment or a multi-million dollar estate.